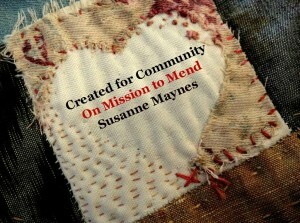 Christian parents, want to raise wholehearted followers of Jesus with joy and confidence? Now you can take our workshop online here: passionateparenting.thinkific.com. 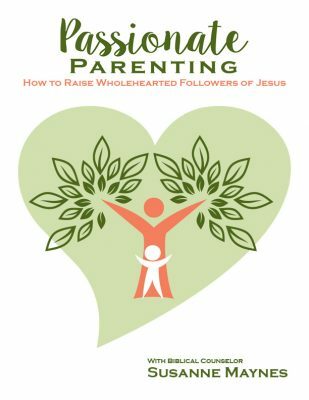 We captured a live “Passionate Parenting: How to Raise Wholehearted Followers of Jesus” workshop on video and added all the workbook pages and resources, plus we added quizzes to reinforce learning. You’ll be encouraged, equipped and empowered to raise strong followers of Jesus –and you can take the mini-course for FREE to get a taste for the rest. Come on over to passionateparenting.thinkific.com and grow your confidence!